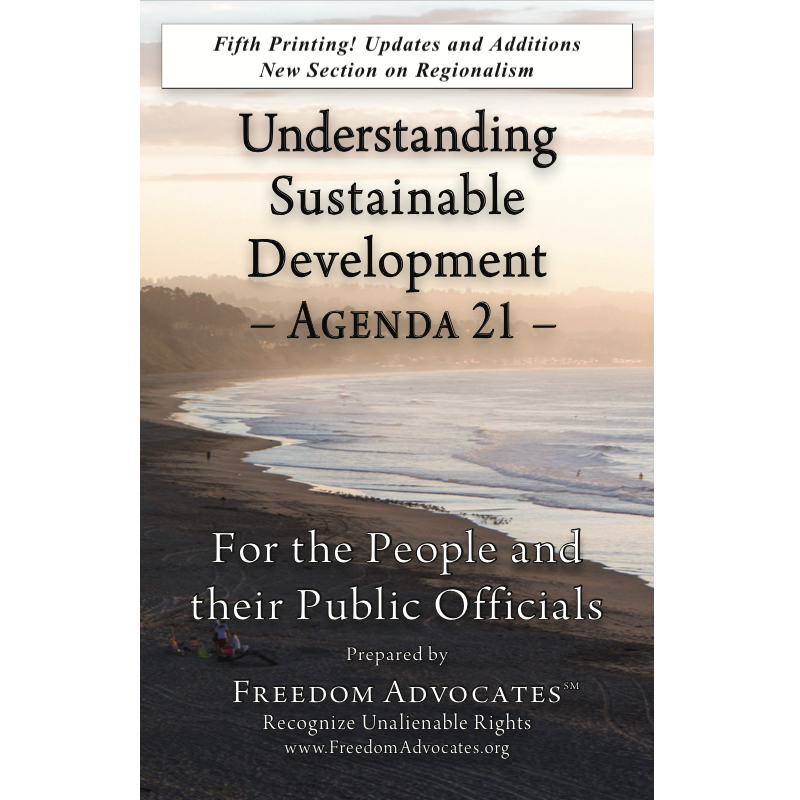 This article is the subject appendix of Michael Shaw’s commentary on Monterey County, CA and the surrounding area’s emerging water policy. Kasower is serving as a consultant to the Division of Ratepayer Advocates,which has called the series of meetings to determine which water agencieswould be on board for a regional approach. The event has drawn dozens of representatives from area water agencies, private companies and citizen organizations. A report on future water demands outside California American Water’s Monterey service area listed North County, including Moss Landing and Castroville, but not Salinas or Watsonville. Curtis Weeks, general managerof the county Water Management Agency, said demands outside Cal Am’s servicearea should be addressed. Determining which “region” should be served should “focus on where thepeople are,” said George Riley of Citizens for Public Water, who contended that “85 percent of Monterey County lives within 15 miles of Ryan Ranch” business park in Monterey. “But the majority of the water is in South County,” responded MadeleineClark, president of the Elkhorn Slough Coalition. Riley also took issue with the water demand figures submitted to the group,saying different agencies have different management patterns and demands.The group, he said, should adopt a standardized approach to quantifying water management. Cal Am and Pajaro Sunny Mesa have proposed building pilot seawaterdesalination plants, followed by regional-size plants. Using seawater from once-through power plant cooling systems, such as that at Moss Landing, as a desalination intake source is a technology that’s”dead in the water,” Clark said, since a three-judge panel of the SecondCircuit U.S. Court of Appeals ruled Jan. 25 that the U.S. Environmental Protection Agency can’t allow power plants to kill fish through their cooling seawater intakes. “We need agreement on how big the (demand) numbers are and what the region ought to be,” he said, or else “it’s a nonstarter to build a desal plant.”As for standardizing water demand statistics, Leonard said, “we should talk about policy issues, and the little numbers will take care of themselves. In 1995, the state Water Resources Control Board advised Cal Am that it was taking an extra 10,730 acre-feet per year from the Carmel River aquifer –more than was legally allowed. The water resources board ordered Cal Am to develop another source for water it takes beyond the 3,376 acre-feet per year from the river aquifer, and until then, to reduce annual pumping by 20 percent. In 1998, the state Legislature required the Public Utilities Commission to develop a long-termwater supply contingency plan to meet the needs of Peninsula residents. Copyright 2007, Monterey County Herald.